DMK believes that the origin of any skin condition is a result of disharmony in the function of skin. 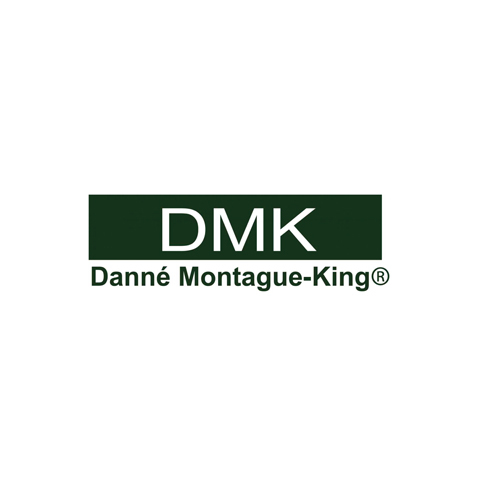 Using the principles of biochemistry, DMK has formulated a range of treatments and products that re-educate skin. By matching formulations with the body’s chemistry, the skin is induced to respond in a positive manner. The DMK concept is REMOVE, REBUILD, PROTECT and MAINTAIN. It is simply about restoring balance and enhancing skin to function optimally once more. 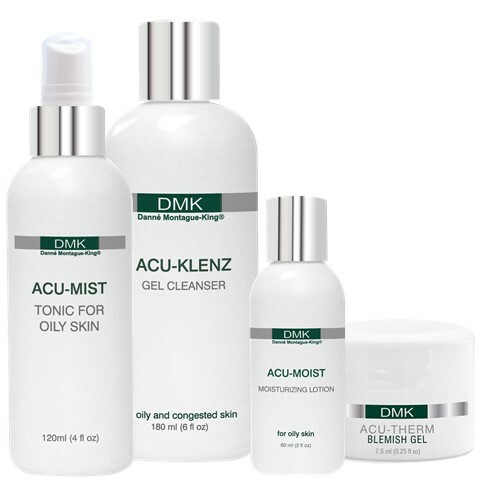 Please note DMK Skincare is prescription only. Skin Within would love to assist you with a prescription to suit your skin concerns.